If you're looking for replica wheels or aftermarket wheels for your Ram 1500 truck, we've got you covered. 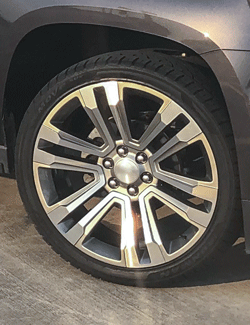 OE Wheels carries many different styles of replica wheels for Dodge trucks and Ram trucks, as well as some aftermarket wheels for the Dodge and Ram 1500, 2500 and 3500. And most styles are offered in multiple finishes, so it's easy to find the right wheel for your Ram. You can click to view our wide selection of wheels for Ram 1500 and other Ram truck models, or simply enter the year-make-model of your truck at the top of any page on our website. 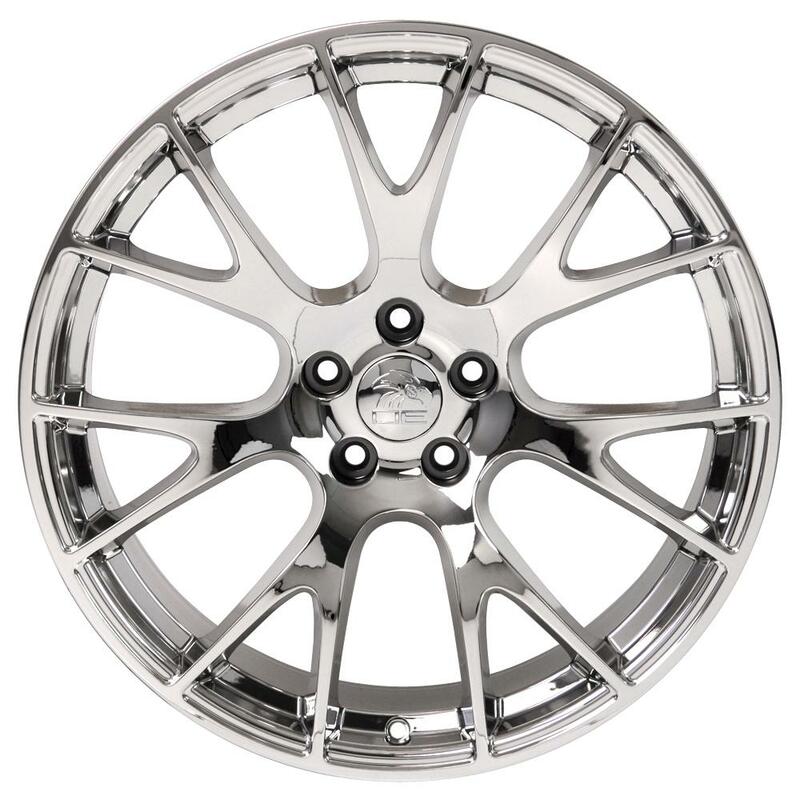 OE Wheels is an industry leader in the design, manufacturing and sale of replica wheels for Dodge Ram 1500, Ram 1500, Ram 2500, Ram 3500 and other compatible models. Most Ram pickups came stock with 17-inch wheels, but there have been many specialty wheels offered over the years, including 18-inch forged wheels on the 2013 Ram 3500, 20-inch wheels on the Rumble Bee, 20-inch chrome wheels on the Hemi GTX and the Daytona, 20-inch black chrome wheels on the NightRunner, 20-inch polished wheels on the Laramie Longhorn, 22-inch wheels on the SRT-10, 22-inch forged wheels on the R/T and 22-inch hyper black wheels on the Urban Concept. As you can see, wheels have been a big part of what makes Ram trucks special, and that's one reason we offer a number of different replica wheel options for your Ram 1500. 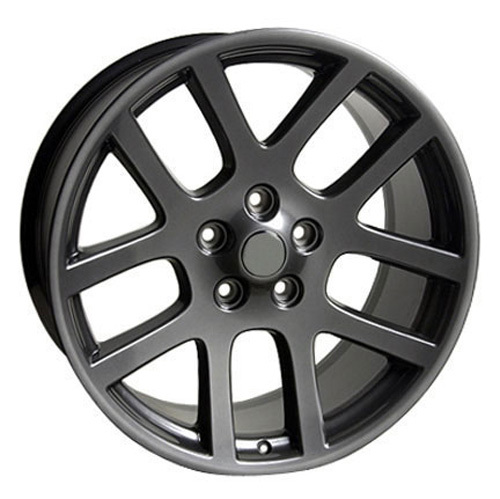 OE Wheels occassionally offers great deals on OEM wheels for Dodge trucks and Ram trucks. 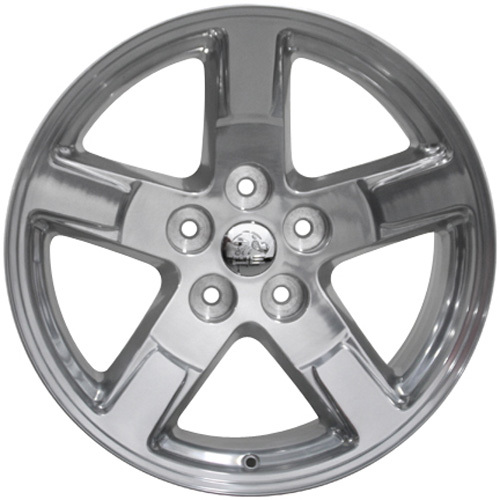 These are always original equipment Ram wheels that are overstock or factory takeoff wheels. 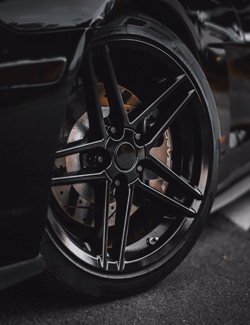 What is a factory takeoff wheel? 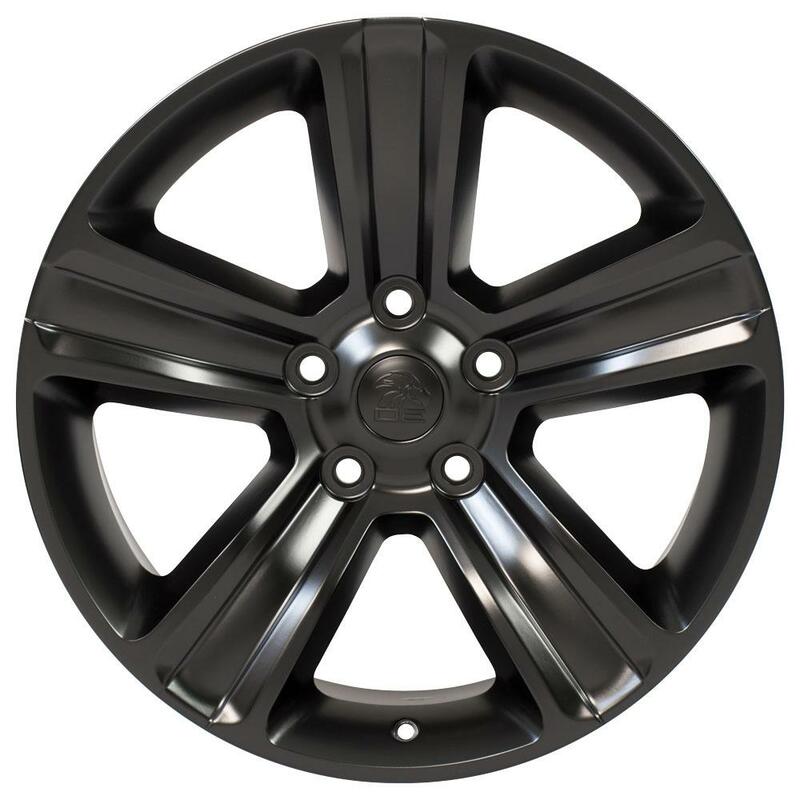 It is a wheel removed from a new vehicle when a manufacturer or dealer chooses to change the original factory wheels. Ram pickup trucks have been a staple among truck owners for many years. The modern Ram pickup was first introduced by Dodge in 1981.The second generation of the vehicle was rolled out in 1994, the third generation Ram made its debut in 2002 and the fourth generation Ram was first available with the 2009 models. In 2010 Ram was separated from Dodge, and beginning in 2011 was marketed under the Ram Trucks brand. A new, fifth generation version of the Ram 1500 was introduced at Detroit's 2018 International Auto Show and was made available as an early 2019 model. The Ram 1500 quickly became a favorite with pickup truck buyers due to the reputation of the available Cummings six-cylinder diesel engine, their overall reliability and their affordability when compared to the full-size Chevrolet and Ford truck offerings. Ram trucks have also been well received by the industry, with a Ram truck named Motor Trend magazine's Truck of the Year in 1994, 2003, 2010, 2013 and 2014. We have a lot of experience with replica wheels for the Ram 1500 and most other Ram models, so if you have any questions or need any help, call us toll-free at 866-273-3651.